Sugar, spice and everything nice. 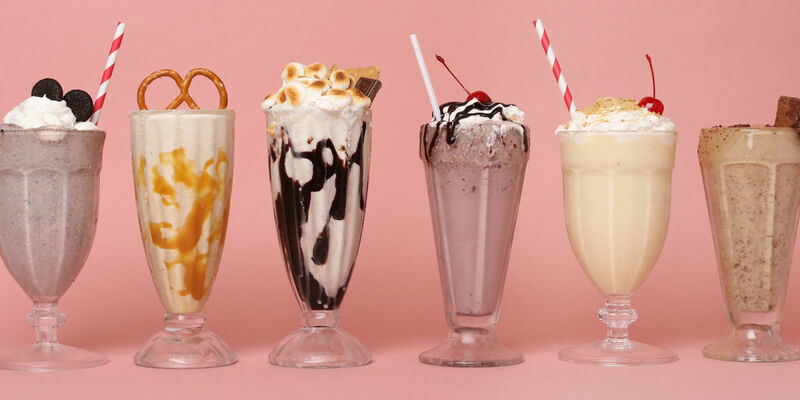 Here's a list for all of the little treats in your life. For that tiny tee-shirt drawer - adorable duds from Cheerily. 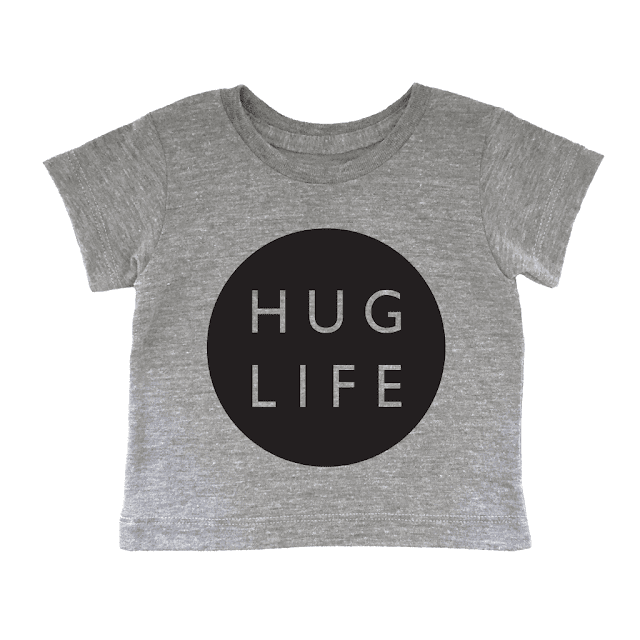 For baby butts - the cutest. 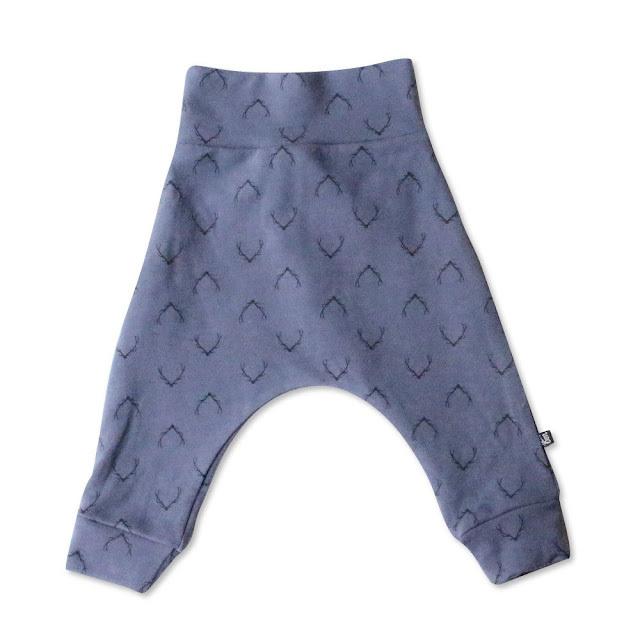 Fleece Hello Harem Pants from Von Bon. 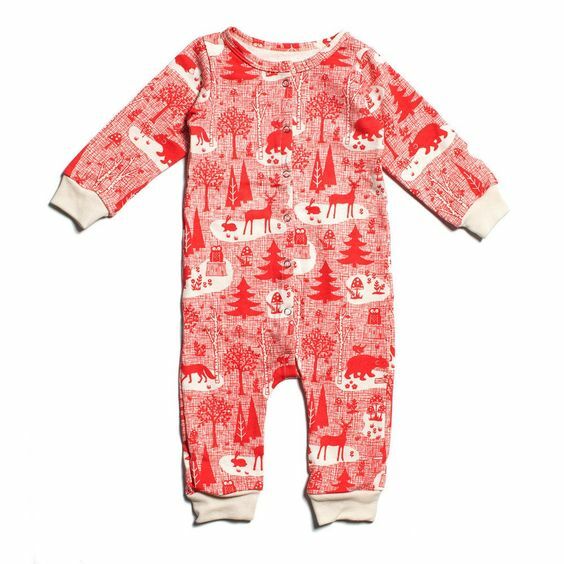 Don't miss all of their cute fabrics and patterns here. 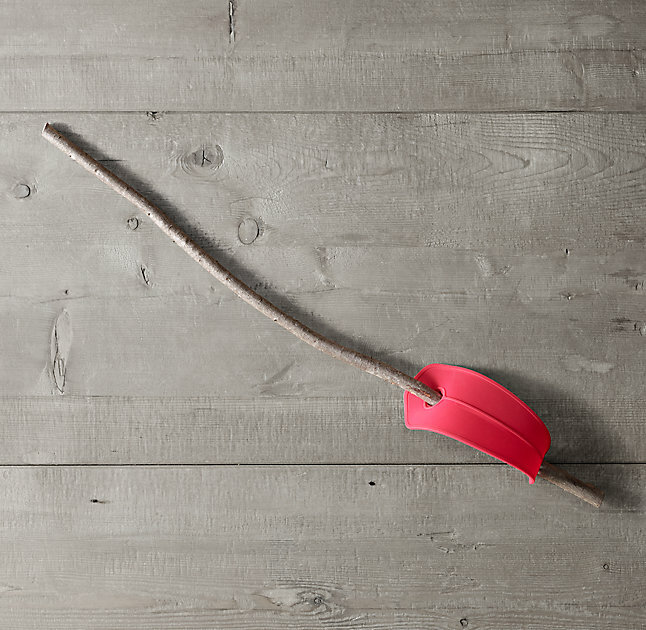 For epic backyard battles - a small rubber attachment that makes any stick a mighty sword. Nature Sabre Sword Creator from Restoration Hardware. 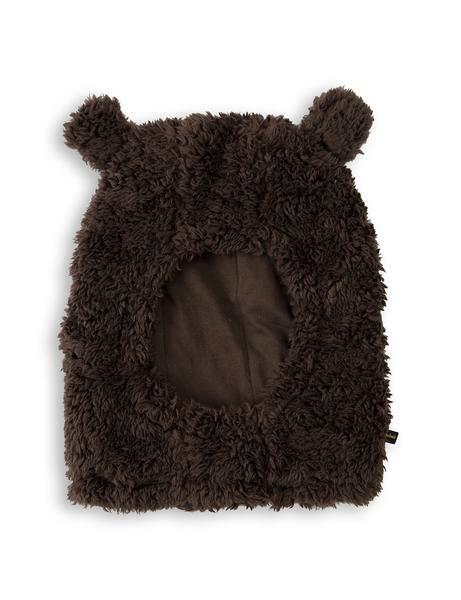 For little monsters - Bear Balaclava by Mini Rodini from Le Petit Organic. 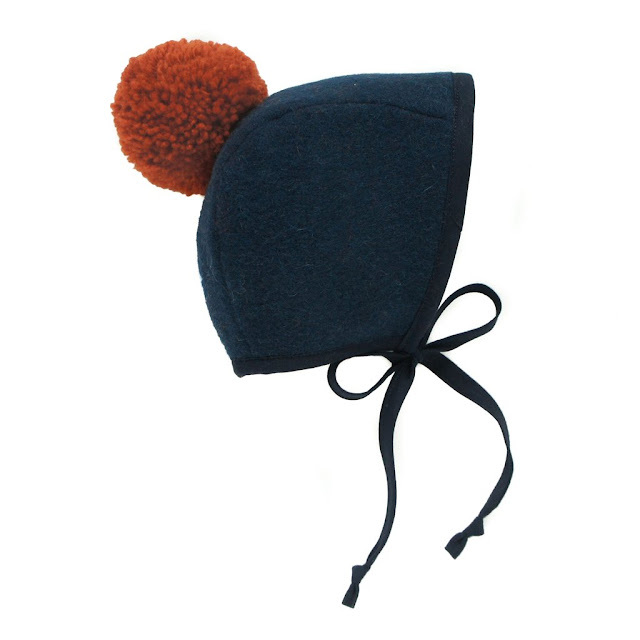 For little princes - Briar Handmade Pom Bonnet from Le Petit Organic. 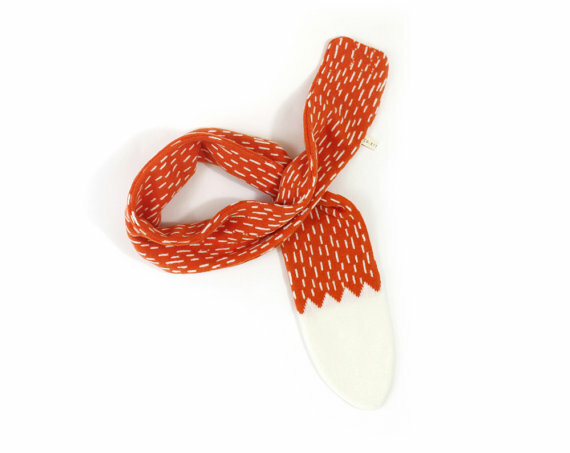 For either - Fox Tail Scarf from Colette Bream on Etsy. 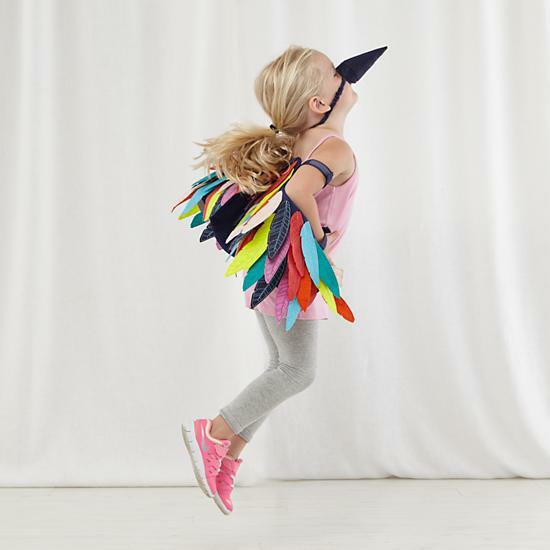 For flying - Wild Wings Dress Up Set from Land of Nod. For chasing down matchbox cars - a retro-cool cruiser. 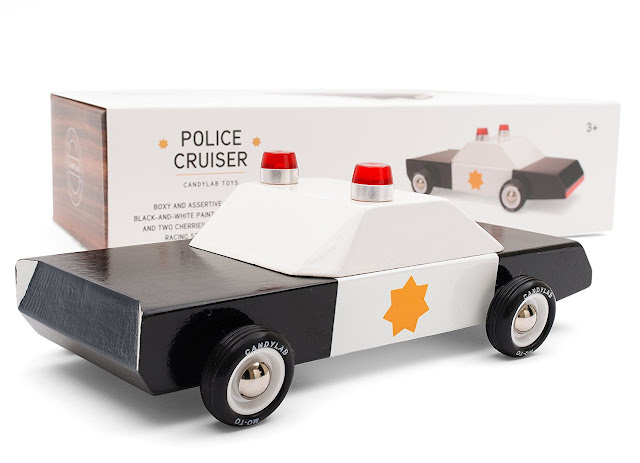 Wooden Police Cruiser from Candylab Toys. I'm also loving their Americana Collection. 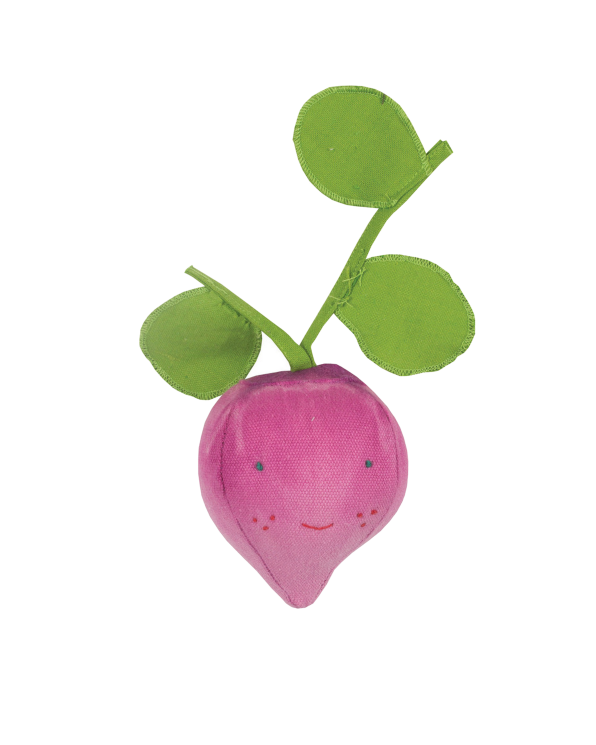 For organic babies - Radish Rattle from Boutique Little. For more minimalist babies. 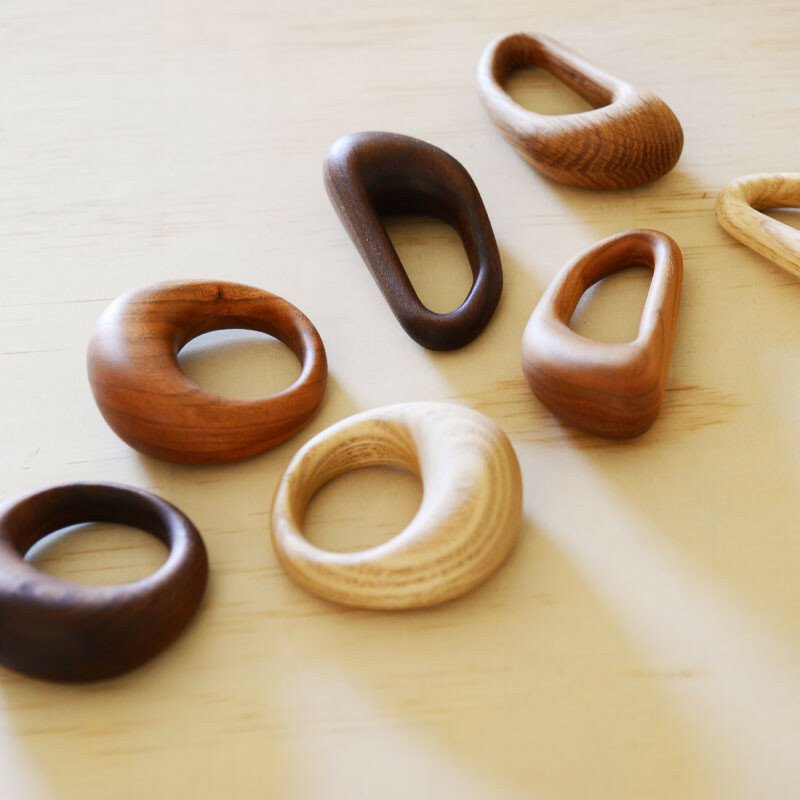 Wood Baby Rattle from General Store. For silver linings - a sweet little mobile. 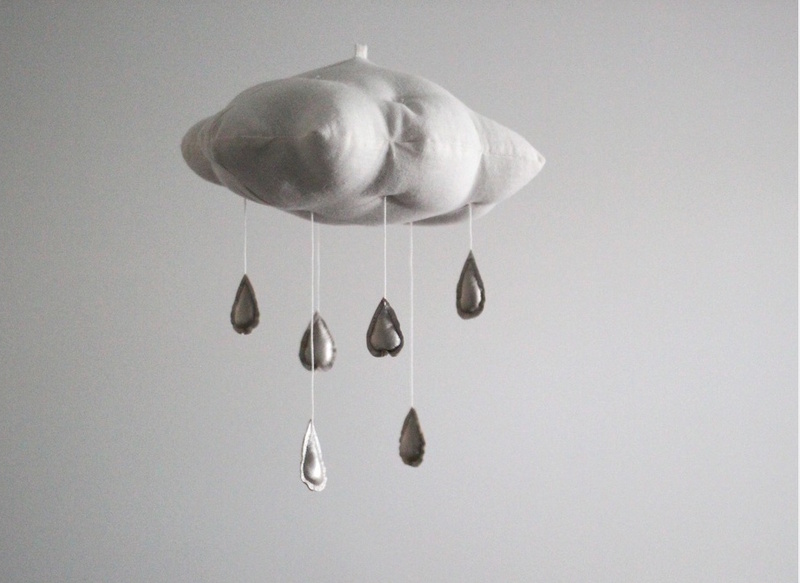 White Linen Cloud Mobile from Brika. 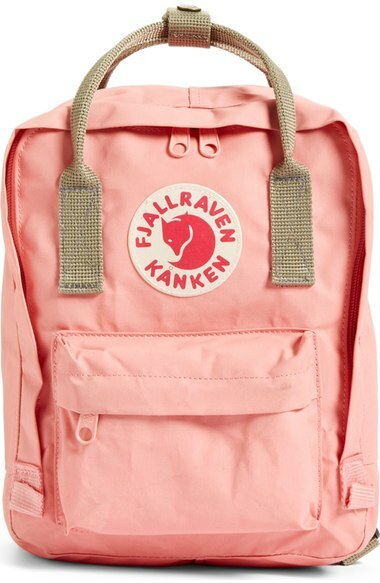 For adventures - Fjällräven Mini Kånken backpack from Nordstrom. 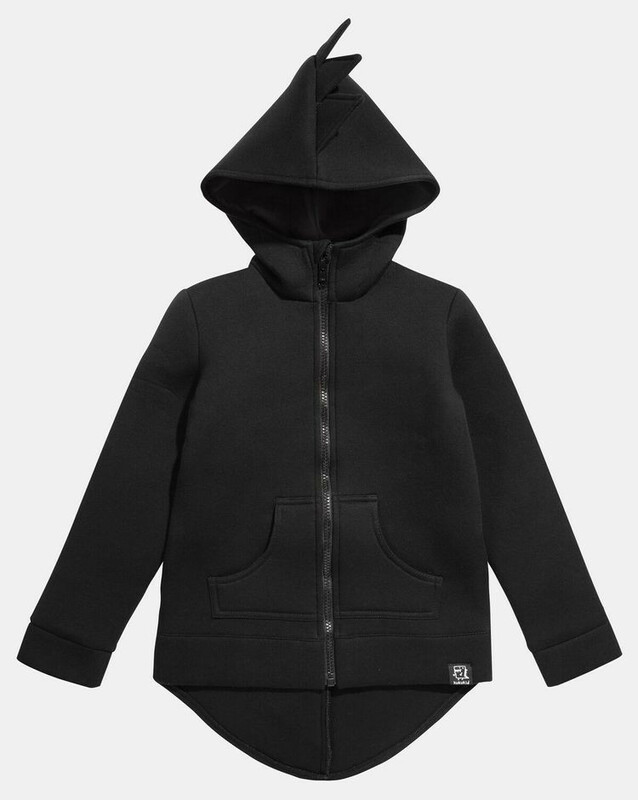 For rebels - Dino Hoodie from Design Life Kids. 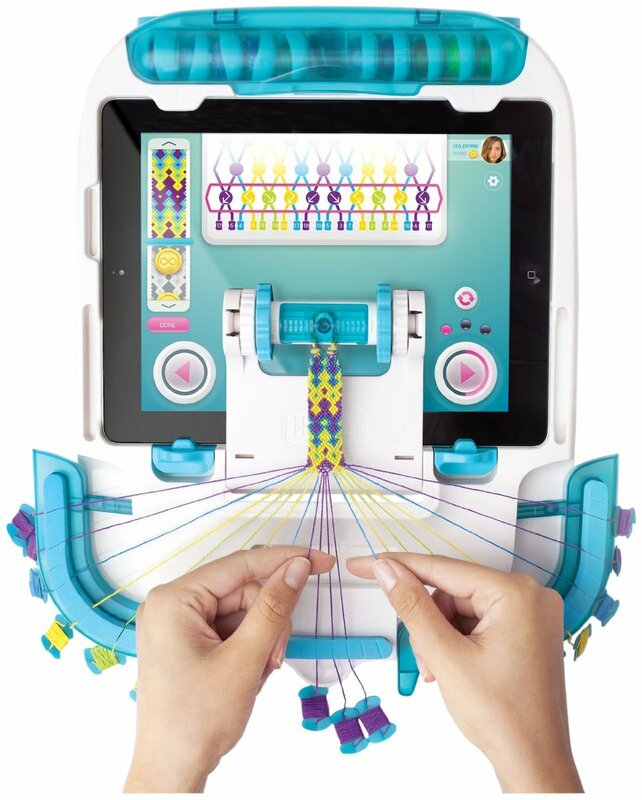 For next-level friendship bracelets - a creative command station that partners with an iPad and associated app for some serious custom couture. 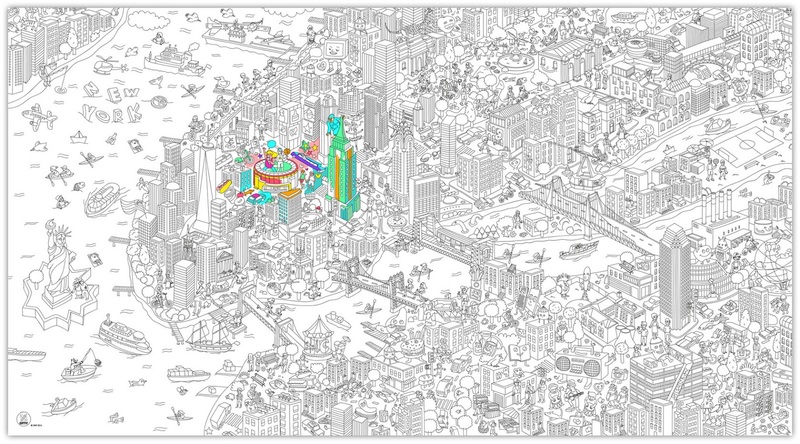 iLoom available on Amazon. 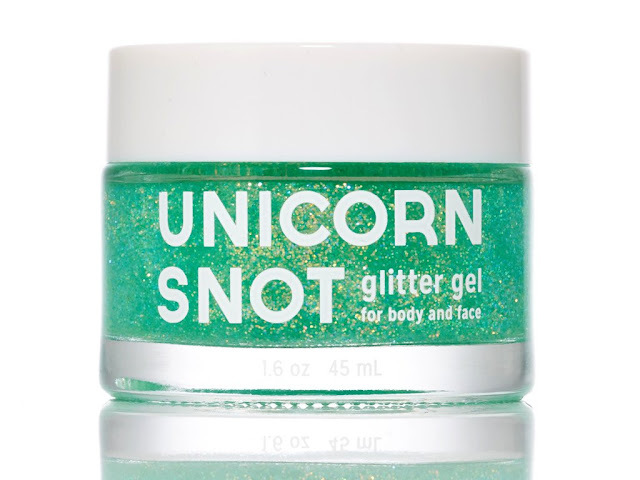 For mixing in some magic - and because everything's better with glitter? Unicorn Snot from FCTRY. For budding builders - because we know the box is the best part of any present. 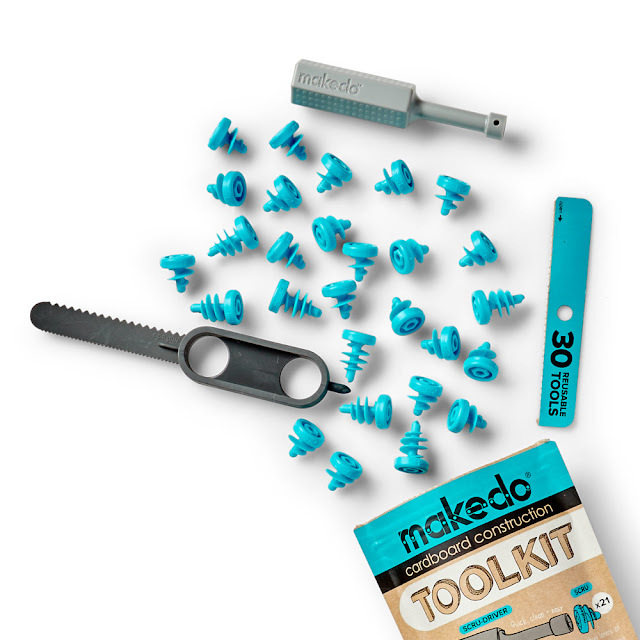 Makedo Cardboard Construction Toolkit from Uncommon Goods. 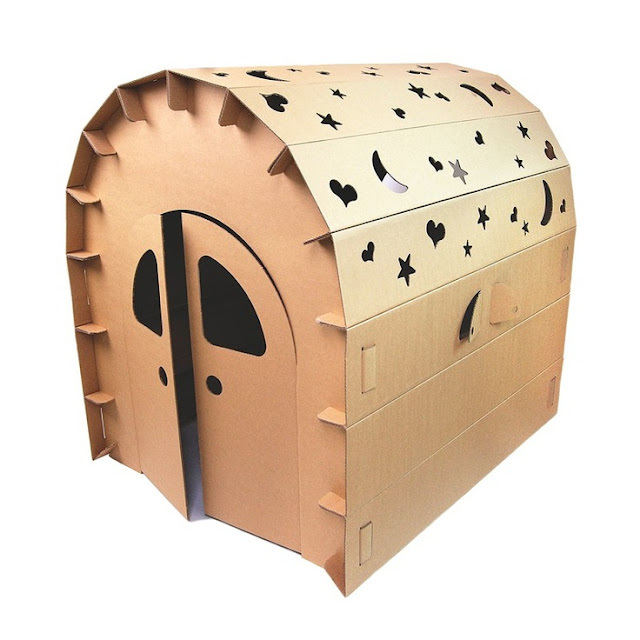 For bigger cardboard endeavors - Miley DIY House from MoMA. 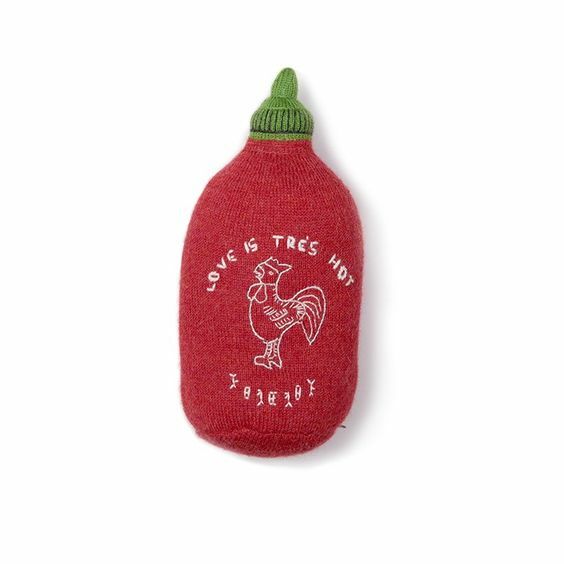 For spicing things up - Hot Sauce Pillow from Ouef NYC. For keeping it cool - completely twistable, bendable, unbreakable rubber shades for kiddos. Bueller Junior Shades from Ro Sham Bo Baby. Looking for something a little more Top Gun? Try Babiators. For a mini font-snob - a typographic take on the traditional magnetic alphabet (set includes two alphabets + 13 bonus letters). 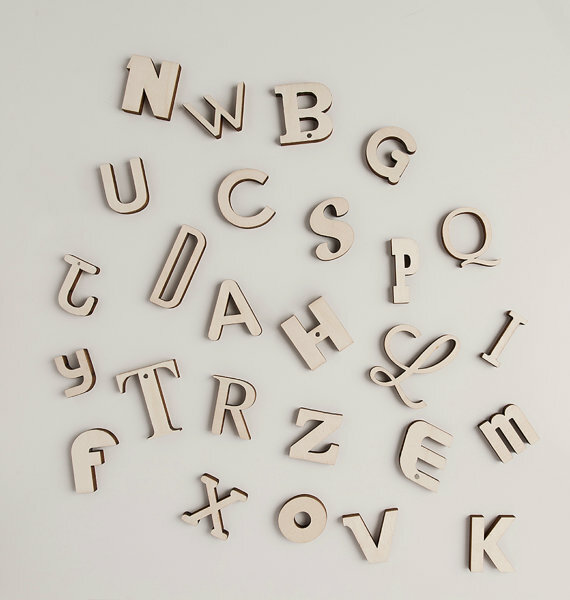 AlphaBits from Loodus on Etsy. 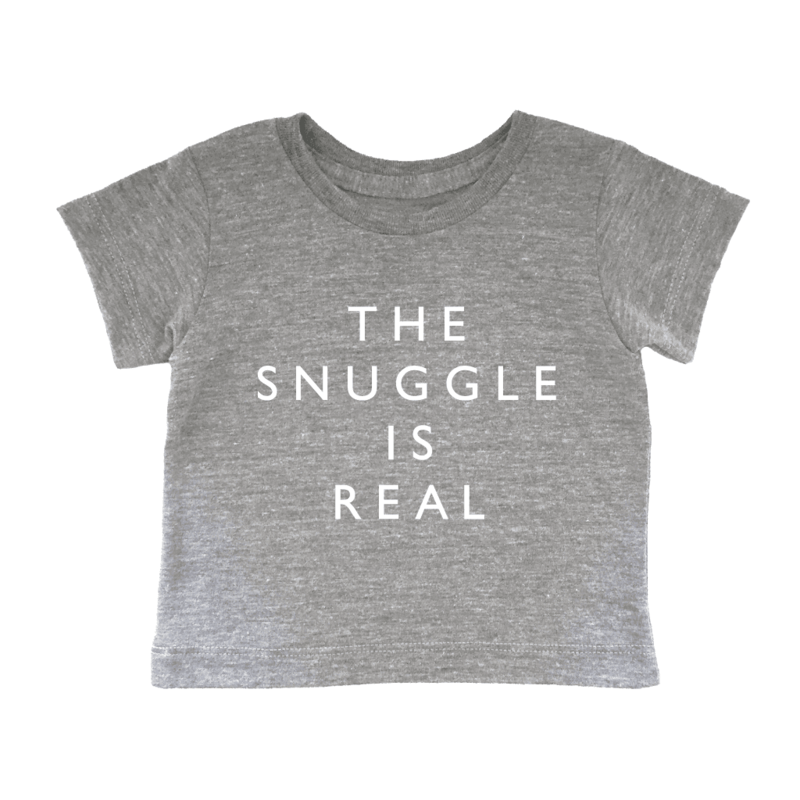 For keeping cozy - a super snuggly sleeper in the most wintery pattern. French Terry Jumpsuit from Winter Water Factory. 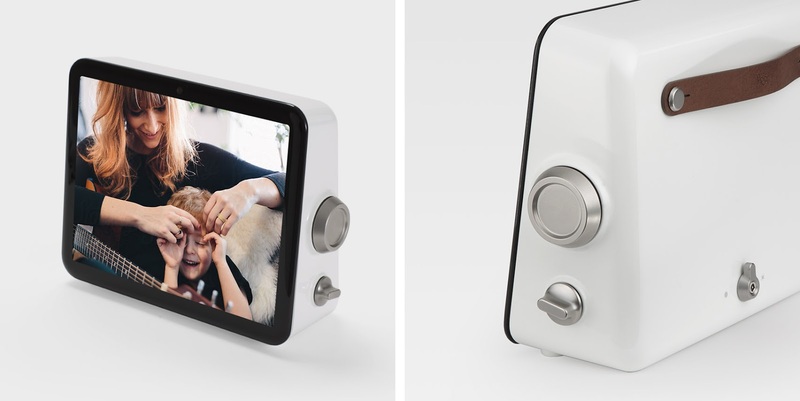 Finally for making sure that the little one's latest & greatest pics are on display at home (or at grandma & grandpa's) - a design-forward update to the digital photo frame that allows viewers to pre-program a variety of social channels AND video chat. Loop. 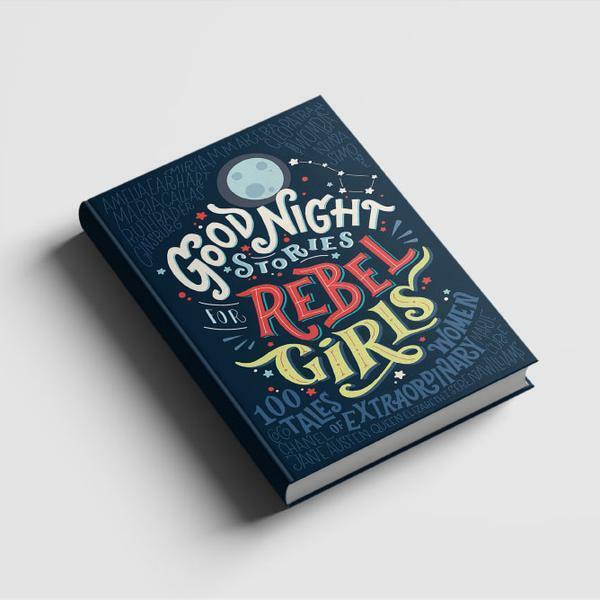 Just bought Rebel Girls for L and S - thanks Abbey!